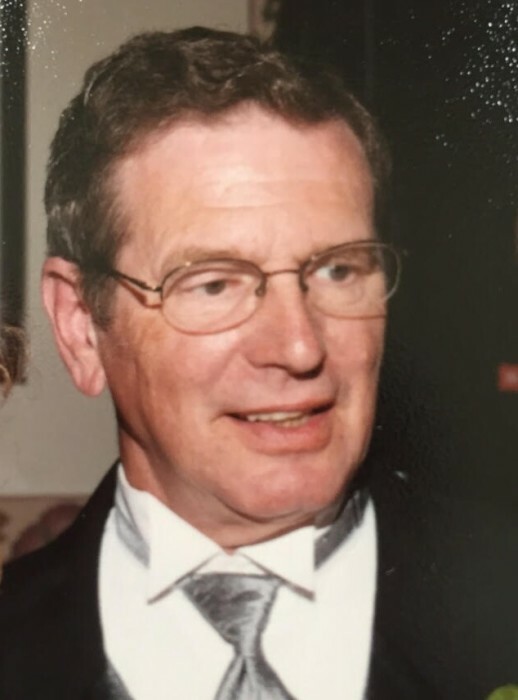 Wayne A Robinson, 76, of Plainville passed away peacefully on Thursday, February 7th 2019, at The Commons in Auburn. Wayne was born in Syracuse to the late Gus and Marie (Jawesh) Robinson. Wayne graduated from Nottingham High School, join the Navy in 1962 and served at The Pentagon. He worked at Goldome Bank, Carrier accounting department, and retired from Gaylord Brothers International sales. Besides being a general Fix-It man, he built the home in Plainville. Wayne had a lifelong love of boating with his family, cruising the Erie Canal, the Finger Lakes, or crossing Lake Ontario and touring the Thousand Islands. Surviving are his wife of 50 years Cherie (Provost), daughters Dawn Young of Buford, GA and Meagan (James) Robinson of New El Mirage AZ, grandchildren Skyler Young and Tristan Robinson, sister Arlene (Michael) Shanahan and Jeanmarie Robinson, his Aunt Ann Vanetti, and several cousins, nieces, and nephews. Calling hours 5 pm Wednesday February 13th at Christ Episcopal Church, 25 N. Main St., Jordan, NY 13080. The service is 6pm followed by a reception. Donations may be made to the church stained glass window restoration fund.